Available for Rent Prime Location and Premium Locality with Basic all Amenities Available for Any Administrative Office Work Nearby Markets Easy Transportation Less Polluted. Please Contact for More Details. 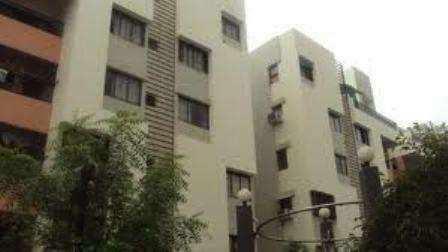 3 BHK / 2050 Sq.ft.